The French baritone Didier Henry is frequently asked to perform on the world’s major stages, not only for opera but also concerts and recitals. A major turning-point in his career is the role of Pelléas which he first sang in Moscow in 1987 under the direction of Manual Rosenthal. 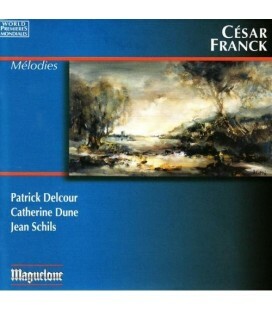 He later recorded the work for Decca, conducted by Charles Dutoit. 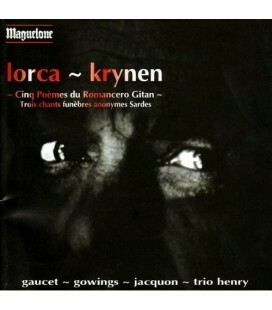 The recording won a Grammy Award in the United States and the Preis Deutschen Schallplatten Kritik in Germany. He has performed the role in France and aboard, including at the Colon in Buenos Aires in 1999, conducted by Armin Jordan and with Frederica von Stade, in Tokyo in 2000 and in the United States. His repertoire ranges from Oreste in Iphygénie en Tauride (La Scala, Milan) to Eugene Onegin, Don Alfonso in Cosi Fan Tutte, Marcello in La Bohème, Lescaut or De Brétigny in Massenet’s “Manon” (DVD Liceo Barcelona), Ambroise Thomas’ Hamlet, Posa in Don Carlos, or Eisenstein in Die Fledermaus. He sang the Marquis de la Force in a production of Dialogues des Carmélites in Strasbourg directed by Marthe Keller (DVD), also at La Scala in Milan with Riccardo Mutti conducting. Didier Henry performed Schumann’s Scenen aus Goethes Faust at Théâtre du Châtelet Paris, with the Orchestre National de France conducted by Jeffrey Tate. 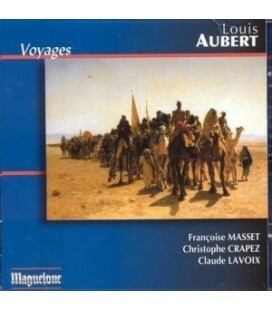 At the Massenet Festival in Saint-Etienne, he contributed to rediscovery of numerous works such as Amadis, Cléopâtre and Grisélidis, all of which he has also recorded. 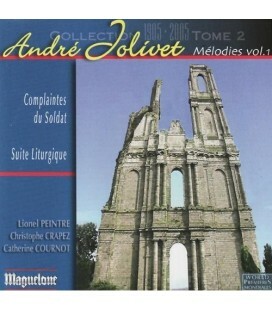 Didier Henry is a musician with a passion for the mélodie genre, and chamber music in general. He is dedicated to promoting this repertoire through his concerts, master classes and recordings of composers including Ravel, Poulenc, Saint-Saëns, Massenet, d’Ollone, Lazzari, Leguerney and Hahn. 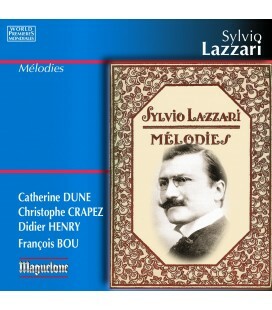 He is also rtistic director of the Maguelone label which endeavours to make known the melodic output of many 19th, 20th and 21st French century composers, as well as the works of our time. At present the label boasts 25 titles. Didier Henry teaches vocal interpretation, particularly the French Melody, not only to singers but also pianists and young conductors. 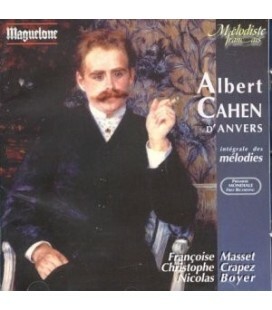 From 1985 to 1997 he taught at the Académie Musicale Internationale de Bayonne. He also gives master-classes in France and abroad. Since 2007, he is teaching the French Melodies in the Hochschule für Musik of Karlsruhe with the french pianist Anne Le Bozec, and he is professor in the 12e arrondissement Conservatory in Paris. In 1983, DUNE is chosen by Catherine Antoine VITEZ to interpret "The Combat of Tancredi and Clorinda" Monteverdi at the Theatre National de Chaillot. She toured throughout Europe in leading roles of the baroque repertoire. She followed soon opera productions at major venues French. 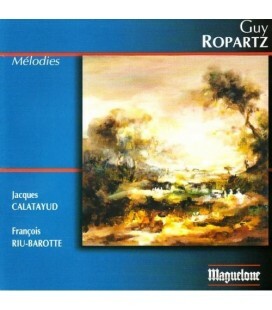 She sings Mozart: Pamina, Susanna, Despina, Fiordiligi ... Zaide (Tours 2002 and 2004) ... It is Sophie in Werther, Constance Dialogues of the Carmelites with Jean-Claude Auvray ... She created many works of Menotti, Aperghis, Komives, Duhamel, Ambrosini, Sciortino, Micael Nyman ... She sings Viennese Operetta on many French scenes. It is Missia the Merry Widow, the Land of Smiles Lisa Capitole de Toulouse, Rosalinde in Die Fledermaus in the beautiful production Patrice Caurier and Moshe Leiser ... Chorégies to Orange (France 2), she sang Carmen Frasquita, alongside Roberto Alagna and Béatrice Uria-Monzon. 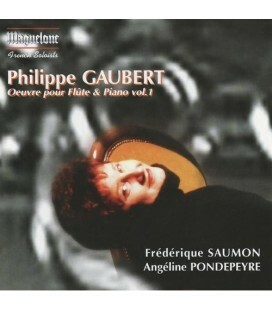 French repertoire found in it a privileged interpreter: Jules Massenet, Georges Bizet, André Messager, Reynaldo Hahn, Francis Poulenc, Gabriel Pierné lyrical comedy with Sophie Arnould she sings the title role and provides the staging, but also including Debussy she played alongside Mélisande Fançois Le Roux at the Auditorium of the Museum of Osay in Paris in October 2006. She has staged works by Massenet (Portrait de Manon, the great-aunt), Ravel (Child and the Spells), Monteverdi (Coronation of Poppea), and several works by Messager and Mozart. 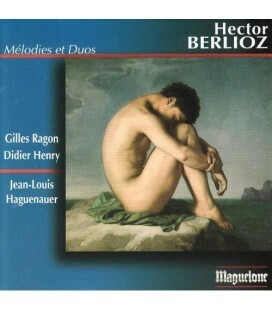 Maguelone label, specializing in French Melody gave him many world premiere recordings: Reynaldo Hahn, Jacques Ibert Daniel Lesur Sylvio Lazzari, and César Franck.